The Executive Committee exercises the authority of the Board of Directors in the management of the business and affairs of the Oklahoma Transit Association. Steve Spradling has been the director of parking and transportation services at Oklahoma State University (OSU) since 2008 and has worked at OSU since 2004. A graduate of the OSU School of Business, Steve also was a member of the Oklahoma Army National Guard. He has served on the board of the Stillwater Area United Way. Steve was recognized in 2012 by Mass Transit Magazine for being in the Top 40 under 40 for transit professionals in the United States and he has also received the award of Oklahoma Transit Professional of the Year in 2013. Steve is passionate about improving parking and transportation on the OSU campus and the Stillwater community. LaQuita Thornley is the executive director of INCA Community Services that operates JAMM Transit, a rural public transportation system serving Johnston, Atoka, Marshall and Murray counties in southeastern Oklahoma. LaQuita has been with the agency for since 1998 during which time she served as an outreach worker, county director and transit director and was named executive director for the community action agency in 2014. In her early years working with the community she realized there was a vital link missing, which was public transportation services. In1999, working with the communities, she wrote the first 5311 grant and in 2000 opened public transportation in the four-county area INCA serves. She served as JAMM Transit’s first transit director, a title she is proud to hold even today. Doug Myers is a native of Michigan who served in the U.S. Navy for 23 years, including two tours at the Naval ROTC Unit at The University of Oklahoma (OU). Following retirement from the Navy in 2000, Doug was hired as the office manager in OU Parking and Transportation Services. Two years later he became the manager of Parking and Transportation Services at OU Health Sciences Center (OUHSC) and in 2007 became assistant director. In 2010, Doug became director of Parking and Transportation Services for both the Norman and OUHSC campuses. The two campuses were growing rapidly and needed the attention of a full-time director on both and Doug became the director at OUHSC in August 2017. Since 2003, Jeannie McMillin has served as director of Little Dixie Transit that operates five dispatch locations within a tri-county service area in southeastern Oklahoma. A graduate of the University of Oklahoma, Jeannie began her career with Little Dixie Community Action Agency in 2000 as a site supervisor for Little Dixie Transit for the Hugo dispatch office. She was promoted to the assistant director/operations manager position that she held until becoming transit director in 2003. Under her leadership, Little Dixie Transit doubled in size in terms of number of vehicles, employees and trip volume. In 2011, Jeannie was awarded OTA’s Transit Professional of the Year and she served as OTA president from 2013-15. The Advocacy Committee develops consensus recommendations about state and federal legislative activity including funding, transit authorization legislation, annual appropriations, administration initiatives and regulatory matters. The committee commnunicates with lawmakers at all levels regarding transit matters and OTA policies. Ted Rieck is the general manager of Tulsa Transit, a position he has held since 2017. Ted has more than 35 years of transit experience spanning operations, planning, technology, and community partnerships. He also served as the chief executive officer of the Indianapolis transit system, where he reversed a 15-year ridership decline. Prior to joining Tulsa Transit, Ted was a transit consultant both independently as well as with national architect, engineering and planning firms. 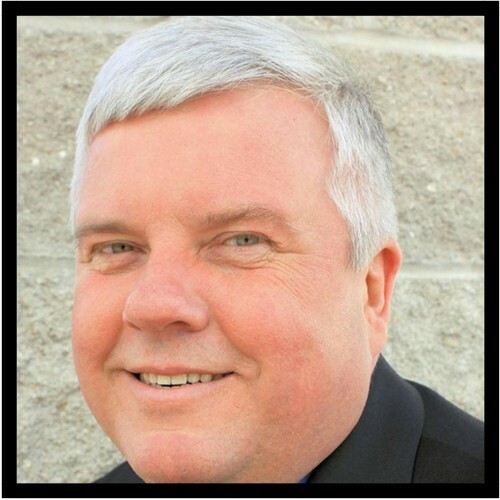 He was also Vice Chair of the Kansas City Regional Transit Alliance, a transit advocacy group. Ted earned a Master of Business Administration (MBA) from Rockhurst University and a master of City and Regional Planning from The Ohio State University. Kendra Sue McGeady has served as director of transit for Pelivan Transit and Northeast Oklahoma Tribal Transit Consortium, owned and operated by Grand Gateway Economic Development Association, since 2016. The system, located in northeast Oklahoma, operates in seven counties and provides transit services for the general public as well as the Cherokee, Peoria, Ottawa, Quapaw, Modoc, Miami, Shawnee, Eastern Shawnee, Wyandotte and Seneca Cayuga tribes. Kendra is past president of the Vinita Rotary Club and serves as Chairwoman of the Cherokee Phoenix Editorial Board of Directors. She also serves on the Oklahoma Transit Association Advocacy Committee. Kendra is an enrolled member of the Cherokee Nation. Amber Freeman is the communication and capacity director for INCA Community Services. Amber has a Bachelor of Arts in Advertising from the University of Oklahoma’s Gaylord College of Journalism. Amber serves on INCA’s leadership team and works to help each of INCA’s programs grow and thrive so they are able to best serve the community. Her passions vary from very creative projects such as social media, website design, newsletter marketing, and media relations to more logical planning projects such as assessing community needs, strategic planning, training board members, and planning outcomes and service objectives for the agency. She enjoys the variety of tasks and projects and working with program directors, leadership team, and board of directors to really help build INCA’s brand awareness and ability to meet community needs. Ryan Landers is the general manager for LATS and has been with system since 2015. He has more than 10 years of transit experience in operations and management contracts for fixed route and para-transit. Prior to LATS, Ryan was the operations director for Mountain Metro Transit in Colorado Springs, Colorado. Ryan has always been involved in transit since he graduated with a Business Administration degree from Texas Wesleyan University in Ft. Worth, Texas. After college Ryan interned at Trinity Metro formerly known as the T in Fort Worth. Tina Lowery is the director of Central Oklahoma Transit System located in Shawnee. 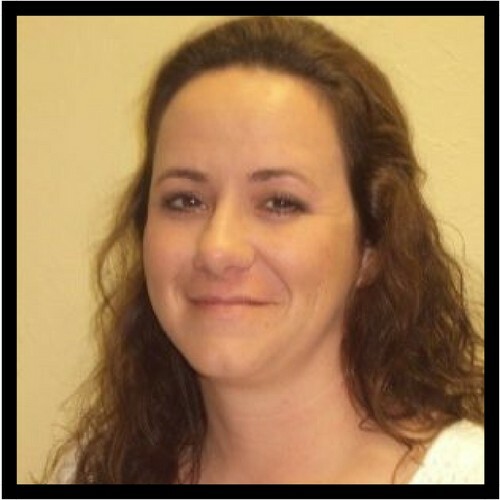 Okla. Tina started working with the Central Oklahoma Community Action Agency (COCAA) in 2006. She has set on the COCAA’s Leadership team for the past five years. Tina is also a 2010 graduate for the Shawnee Leaders with honors. She has received several awards including Directors Award, Leadership Awards and Outstanding programs achievement award for a two years consecutive. The Communications and Public Relations Committee promotes the Oklahoma public transit story to the media and public in general. The committee also develops tools and opportunities to enhance internal communications between OTA and its members. Melissa Fesler was named director of First Capital Trolley in 1999 at the age of 23. In 2008, First Capital Trolley added job routes to expand from one county to another for a discounted rate that earned the agency OTA’s Ridership and Expanded Service Award and the Guthrie Chamber of Commerce’s Business of the Year. Melissa was named OTA’s Professional of the Year in 2010 and selected a Top 40 under 40 by the Mass Transit Magazine. Under Melissa’s leadership and commitment to providing safe and reliable transportation for all residents, First Capital Trolley has adapted to the changing needs of the communities it serves. A new seven-acre site will help First Capital Trolley to continue to respond to the growth of its thriving transportation service. Jesse Wood is the marketing coordinator for Oklahoma State University (OSU) Parking and Transportation Services, and has been with OSU for since 2016. He started in the Oklahoma National Guard, then moved to the private sector, working for CMS Willowbrook, and finally landing in his current position with his alma mater where he earned a degree in business administration. Jesse has served on the Staff Advisory Council for OSU, OTA communications committee, Young Professionals of Stillwater Communications Committee, and serves at Life Church Stillwater. Liann Alfaro is the planning and marketing director for Tulsa Transit and has been with Tulsa Transit since 2000. She started as the accounts receivable clerk and has worked her way up to her current position. 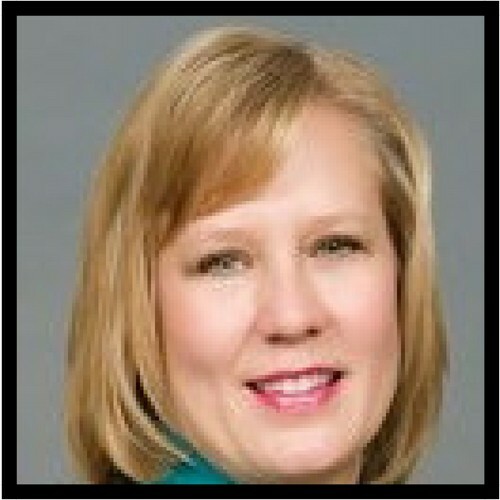 Liann has a bachelor degree in leadership administration from the University of Oklahoma. 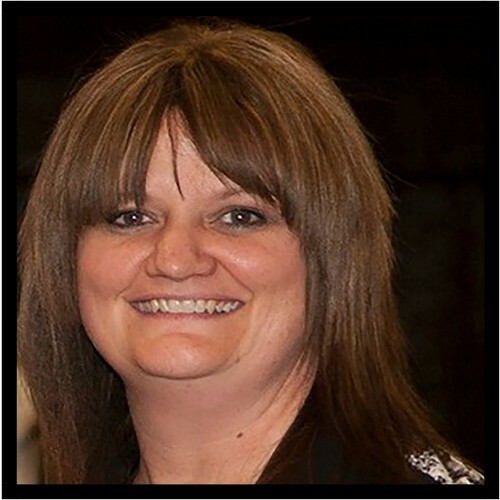 Liann has also found a passion marketing and event planning. Liann has served on the local Ozone Alert PR team, OTA conference committee and SWTA marketing workshop committees. Liann is a graduate of Lead North, a community driven leadership class. Lisa Boren has been in the transit business since 2009. Starting as a part-time dispatcher, she is now a certified transit supervisor and currently serves as the regional mobility manager for Pelivan Transit and the Veterans’ Ride Connect. In 2017, she completed the website development for www.veteransrideconnect.org. Lisa developed and oversees the ongoing marketing campaign promoting the service that has combined the forces of six transit providers covering a service area of more than 25 counties in northeast Oklahoma. Lisa was also the lead project manager for Pelivan Transit, responsible for the implementation in every aspect of the intelligent transit software, RouteMatch. In 2016, Lisa was the recipient of the coveted Millie Griffith Award, the Grand Gateway Economic Development Association Employee of the Year Award. The Finance and Administration Committee oversees and manages the financial, administrative and legal matters of OTA. Dena Rae Wilson has served as assistant director of Muskogee County Transit, owned and operated by the County of Muskogee, since October of 2018. She began her work with transit in March of 2018 as accountant/HR manager for Muskogee County Transit. Muskogee County Transit provides fixed route and demand services to all of Muskogee County. Dena is an accountant and has been past president of Optimist Club of America and vice president of the Checotah Chamber of Commerce. She currently serves on the Oklahoma Transit Association Finance Committee. The Member Services Committee oversees programs that meet the professional needs of OTA members. Responsibilities include conferences, continuing education, grant writing, sponsorships and public service programs. Charla Sloan is the transit director of KI BOIS Area Transit System, Oklahoma’s largest rural transit system that operates nearly 240 vehicles in 12 counties. She is a leader in building partnerships evident by the Road to Work – Job Access Collaboration with all rural transit agencies in Oklahoma that earned a Distinguished Service Award from the Community Transit Association of America in 2001. She has twice been recognized as OTA’s Transit Manager of the Year and KA Bois as Transit System of the Year. In 2000, Charla received OTA’s Professional of the Year Award and served as OTA president for three years. Charla is the state delegate to the Community Transportation Association of America and earned that association’s Certified Community Transit Manager Certificate. She has also served as chair of the Governor’s United We Ride Council and on the National RTAP Board from 2014-17. 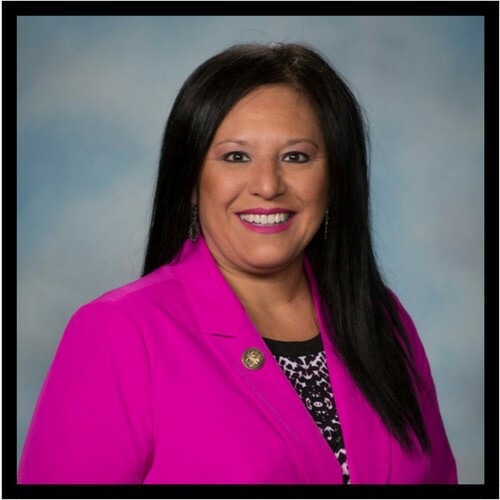 Angie Gilliam, an enrolled member of the Chickasaw Nation, is the director of the Transportation Services Department for the Chickasaw Nation, a role she has served in since 2007. In addition to her service on the OTA board, Angie also serves on the board of the Community Transportation Association of America, is the transit sub-committee chair for Oklahoma Tribal Transportation Council and a member of the Southwest Transit Association executive board. Angie was also appointed and represented the Oklahoma tribes on the Oklahoma Governor’s United We Ride Council. 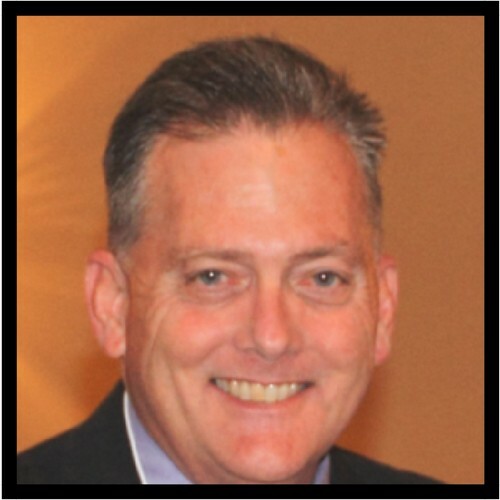 Brent Roy is employed by Creative Bus Sales and is a bus sales professional specializing in the sale and support of custom vehicles for public transit agencies throughout the Southwest. Since 2001, Brent has worked closely with public transit agencies in Texas, New Mexico, Oklahoma, Kansas and Arkansas including large metro, small urban and rural public transit agencies. An expert in bus technical specifications and regulations, Brent has acted in the roll of advocate for public transit agencies with multiple bus manufacturers. 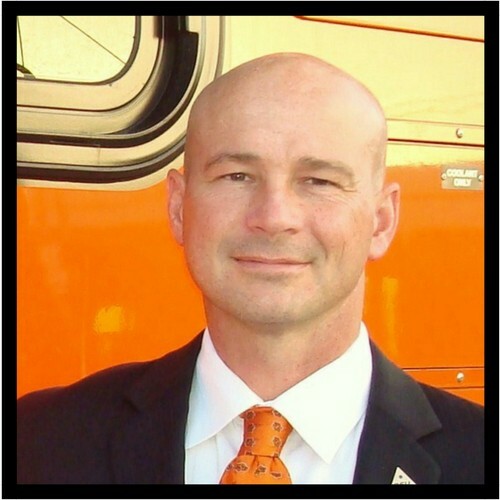 In addition to his service on the OTA board, Brent is also a board member of the Southwest Transit Association and a past board member of the New Mexico Transit Association Board of Directors. 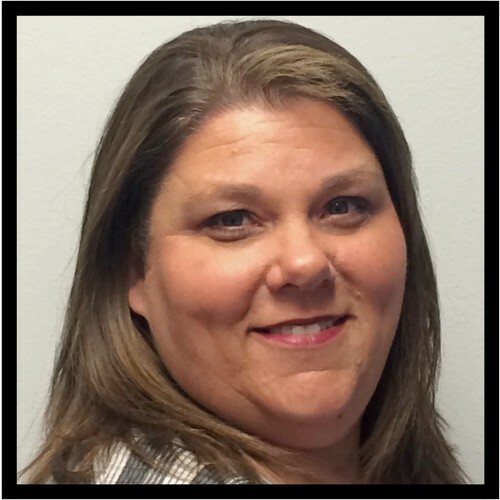 As the southern regional manager for Q’Straint and Sure-Lok, Trisha Nolen represents both product lines for all School Bus and Paratransit applications. 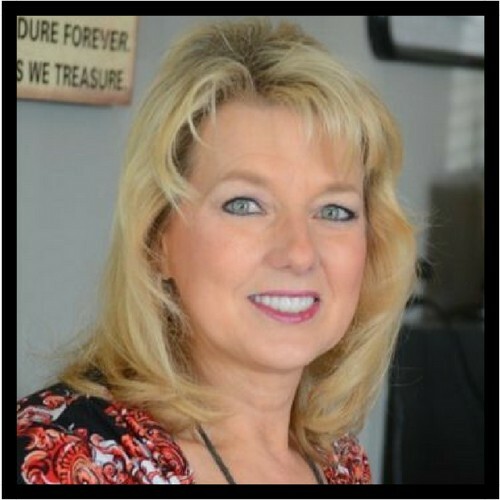 She has been in the industry for more than 25 years, and has been with Q’Straint and Sure-Lok since 2013. In her role, Trisha conducts training programs both on-site and at conferences at the local, state and national level. She has been invited by numerous agencies throughout the country to speak on safe and effective wheelchair securement practices and regulatory issues. She was recognized as the Vendor of the Year in 2017 by TAPT. Erica Pogue serves as the Transit Operations Director for JAMM Transit, a sub-division of INCA Community Services, Inc. Erica has been with the CAP agency since 2006 serving in many different roles. Since 2011 she has led the JAMM Transit team and been part of INCA's Leadership Team. She graduated with her bachelor's degree in Business Administration in 2018 and is currently pursing an MBA. 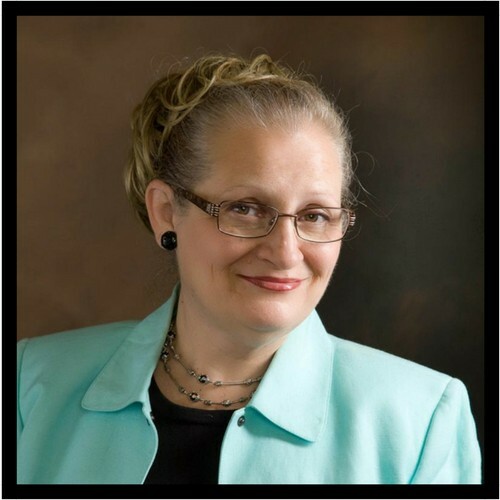 She serves on the City Council in Atoka, Oklahoma and has been involved in various areas within the community throughout her years at INCA. The Nominating Committee is responsible for putting forth a slate of leadership candidates for the members' consideration each year. The State Relations Committee serves as OTA's liaison with state agencies, entities and organizations. 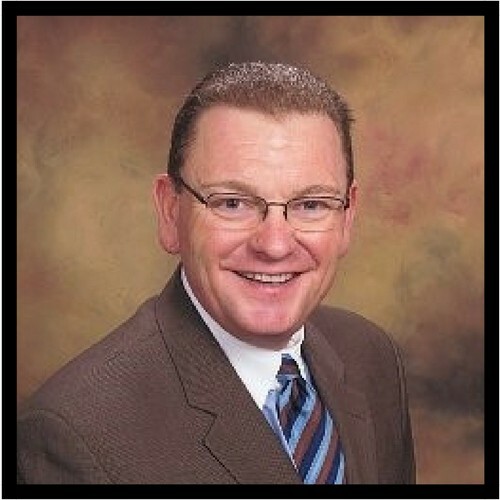 Brent Morey is a graduate of the University of Oklahoma and holds master’s degrees in public administration and human relations. He began his career with Community Action in 1981 and was responsible for writing the initial grant for one of the first four rural public transit systems in Oklahoma in 1984 and became director of Red River Transportation Service. Brent was appointed as executive director of Community Action Development Corporation in 1986. He has served two terms as president for both the Oklahoma Transit Association and the Oklahoma Association of Community Action Agencies. The TransitPAC Board Administers the fund. East Central University, Ada, Oklahoma University of Oklahoma, Norman.He is certified EEO from the Department of Labor. Administrative Leadership Certification. Two time winner of the Ted Allen David Walker award. This award recognizes a single individual in the state that has gone over and above promoting Housing in Oklahoma. Mr. Leaird has also received the life time achievement award, Transit Professional of the Year, Transit project of the year (twice) from the Oklahoma Transit Administration.Leaird has served over administrative programs for Big Five Community Services, Director of Housing and Energy.Mr. Leaird has served as legislative liaison between state program and our elected in Washington DC as well as the Oklahoma capital. He has worked closely in developing and expanding public transit, and continues to do so.Mr. Leaird has been active in economic development with the cities we serve and was directly responsible for over 4 million in new construction in a single year. As executive director of the Oklahoma Transit Association (OTA), Mark Nestlen is responsible for the day-to-day operation of the statewide organization that serves as the state’s voice for public transit. OTA is comprised of urban, small urban, rural and tribal transit members all focused on one, overarching priority: To improve the mobility and access for all Oklahomans. With more than 10 million rides furnished statewide every year, OTA members offer opportunity for thousands of Oklahomans daily. Under his leadership, OTA will continue to promote public transit at the local, state and federal level, telling the story and expressing the transit needs of Oklahoma citizens. OTA also provides continuing education for its members, ensuring the highest level of professionalism and service among public transit providers.